It seems many third-party developers are shying away from developing for the Wii U. We also had Crytek who said it was due to a lack of business drive, which isn’t surprising at all. It could be because the game has been developed to such an extent that adding a new platform may seem unfeasible to Konami, but there’s chances of it being ported to the system if the install base is good. 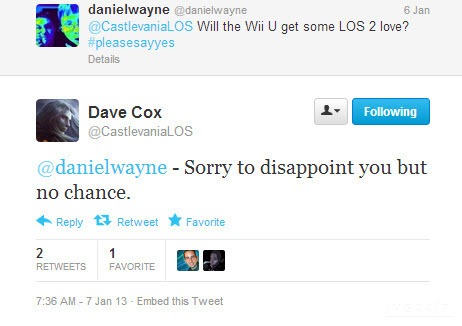 Dave Cox who works for Konami and Mercury Steam revealed on Twitter that “no chance” it will be on the Wii U, like a boss. Not sure if he mocked Nintendo or just said it in a cool way. “Sorry to disappoint you but no chance,” he tweeted to presumably a Wii U owner who was desperate to have the game on his system. Check out the VGA trailer below. 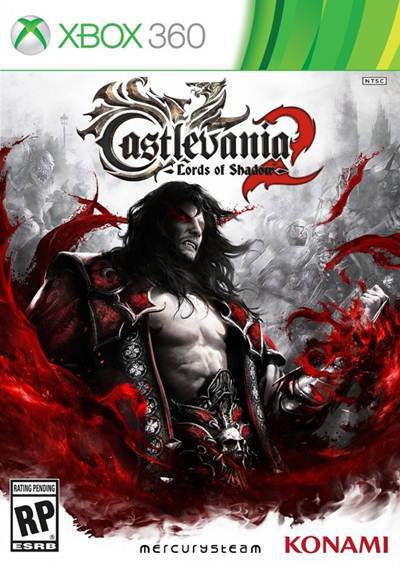 It will be released on the PS3 and Xbox 360 this year.